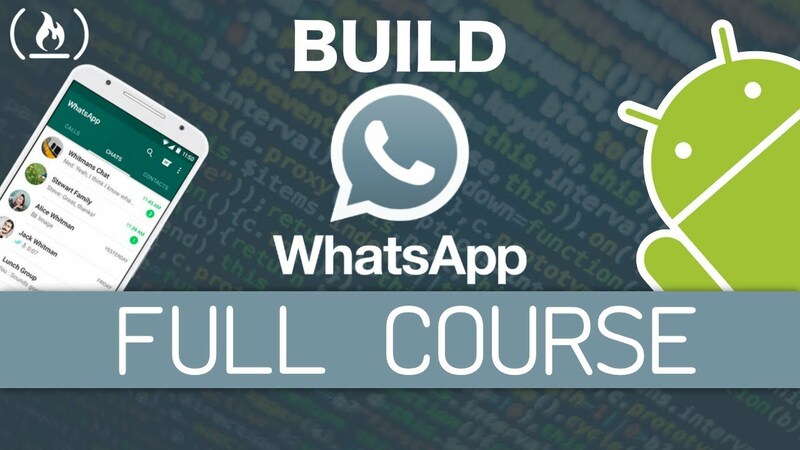 Learn to build a full WhatsApp clone as a native android app using Android Studio, Firebase, Java, and Genymotion. 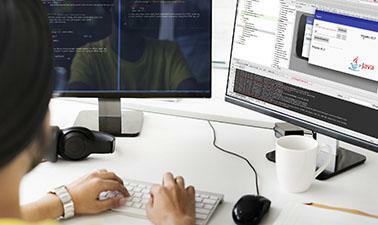 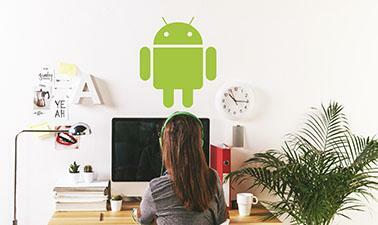 Learn Kotlin, Android Development, Android Studio & IntelliJ IDEA from Scratch. 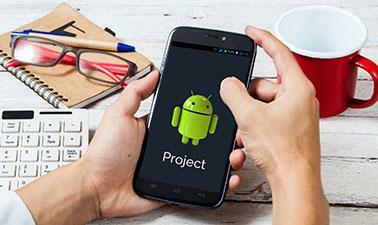 Build Android Apps in Kotlin. 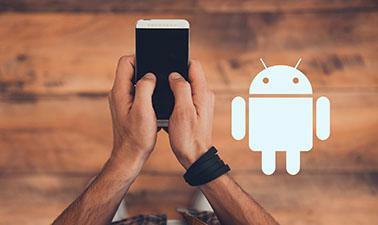 The Complete Android Developer Course - Go From Beginner To Advanced! 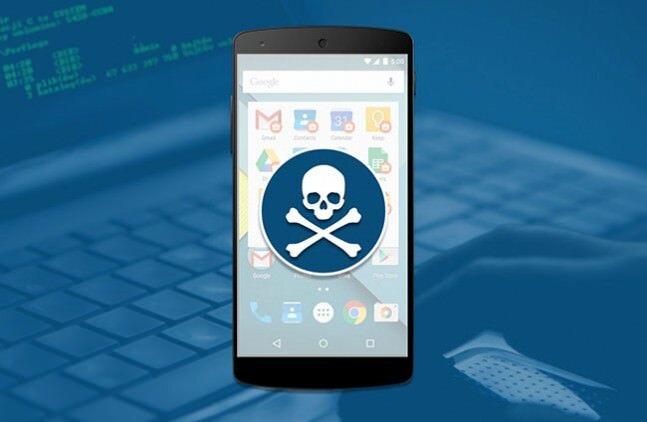 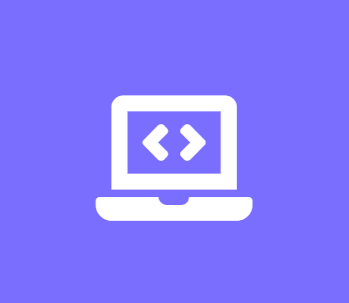 Learn Penetration Testing Using Android from Scratch and ensure your app, software or website are safe from illegal hackers.